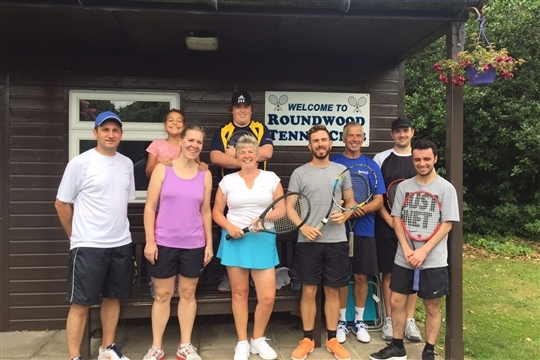 ﻿Roundwood Tennis Club is based in Ipswich on Salmet Close which is off Belstead Road. We are a friendly group and welcome new members. We have been in existence for over 100 years. We enter teams in summer and winter leagues. 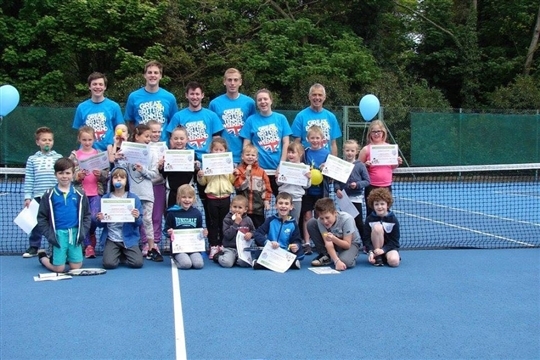 Club play is every Tuesday and Thursday from 5:30pm and Saturday afternoon from 12pm. 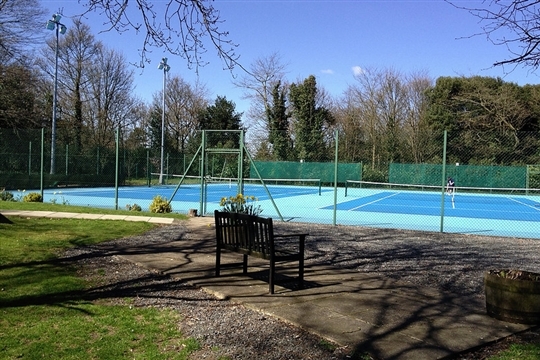 All three courts are floodlit and are sited conveniently alongside our pavilion.